Teresa is an award winning textile designer that specializes in woven fabric for fashion and interiors. 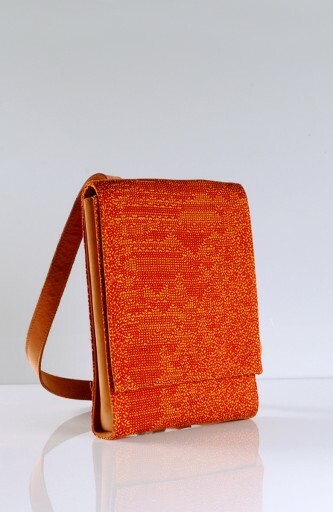 She developed a collection of luxury bags using her textiles and combining them with leather. 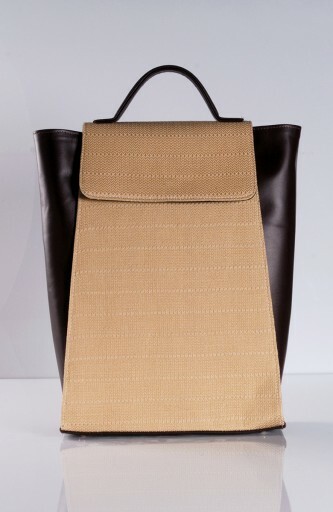 All of the bags are one off pieces designed and made by herself in collaboration with a specialized leather craftsman. 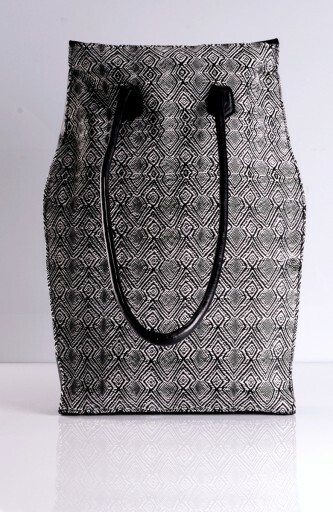 The range includes clutch bags, tote bags and an exclusive collection of larger holdall bags. 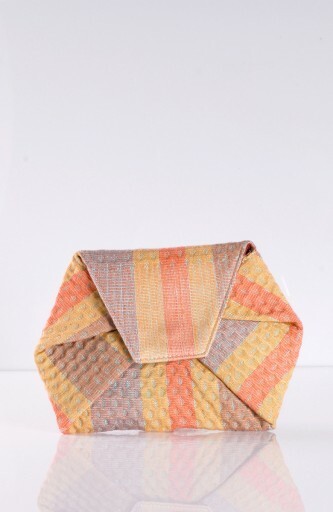 The textile designs on each bag are one-off pieces made out of silk, wool, cashmere and soft cotton, woven on either a Jacquard loom or hand woven in her studio. 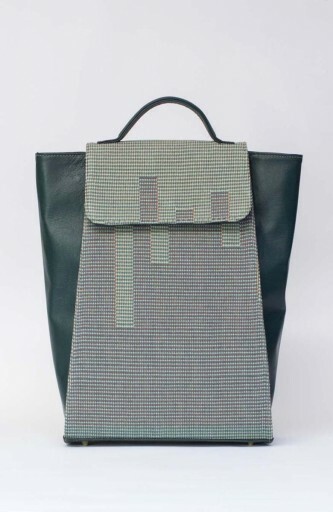 The designs are inspired by digital patterns, computer glitches and sound frequencies.Teresa graduated from the London college of art and continues to work from her London studio.